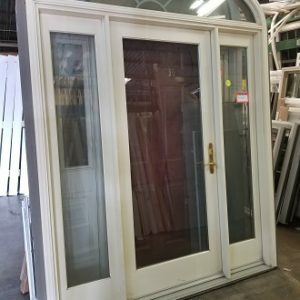 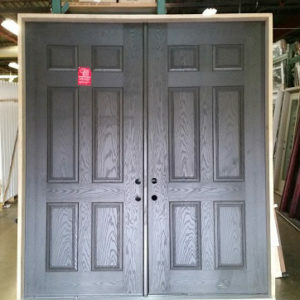 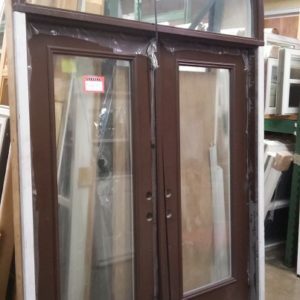 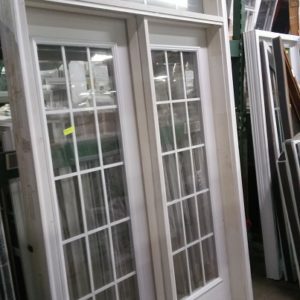 The oversized doors at McCarren Supply are for those who are seeking a large door and enhanced entrance to their home. 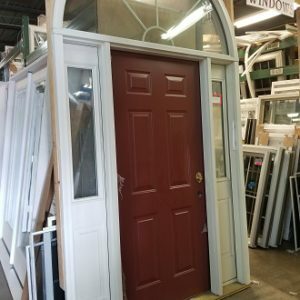 An oversized door has a variety of advantages in home improvement. 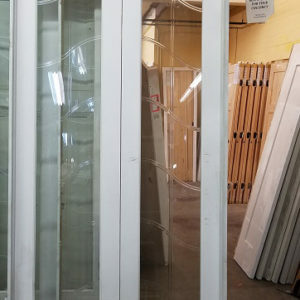 For instance, the height and width of the oversized door is taller and wider than standard doors to ease the process of moving large furniture in and out of your home.